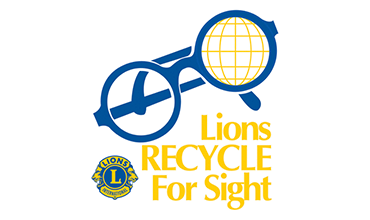 Donate glasses and change someone's life. And provide a community with more opportunities to grow and thrive. 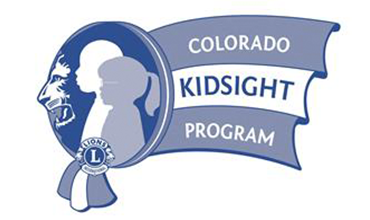 The Colorado Lions KidSight Program began in 2001 with the receipt of a grant from the Lions Club International Foundation grant. 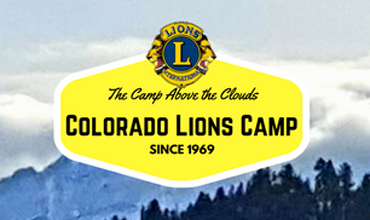 The mission of Colorado Lions Camp is to provide exceptional camping programs to individuals with special needs. 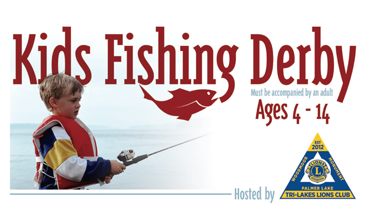 Elementary and Middle School-Age kids can participate and are eligible to win prizes provided by the fishing derby sponsors.